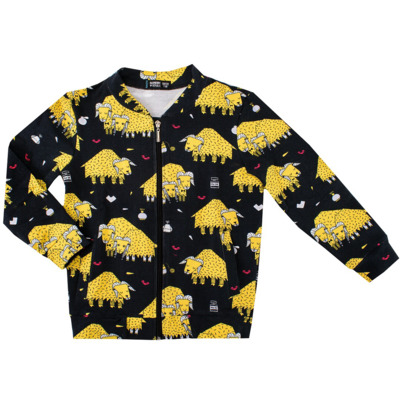 Raspberry Republic are a very fresh kids’ brand that produces high quality clothing in creative and colorful patterns. With the only use of GOTS organic cotton, its the finest kind for their garments. 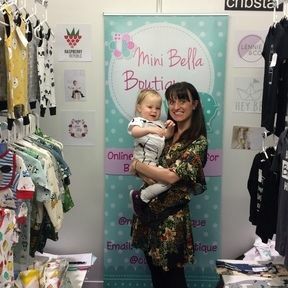 Throughout the process, from the purchase of the raw materials, through to printing, to the actual sewing of the clothing is being made locally in Poland, which means that Raspberry Republic have full control over it. All products are designed, printed and manufactured in the EU (Poland). Therefore Raspberry Republic are able to guarantee fair working conditions according to EU standards during the production. Raspberry Republic control and carefully select their partners to fulfill this requirement. Their inspiration comes from a mix of Polish creativity: flora, fauna and all the other things that surround them with a touch of Scandinavian design. 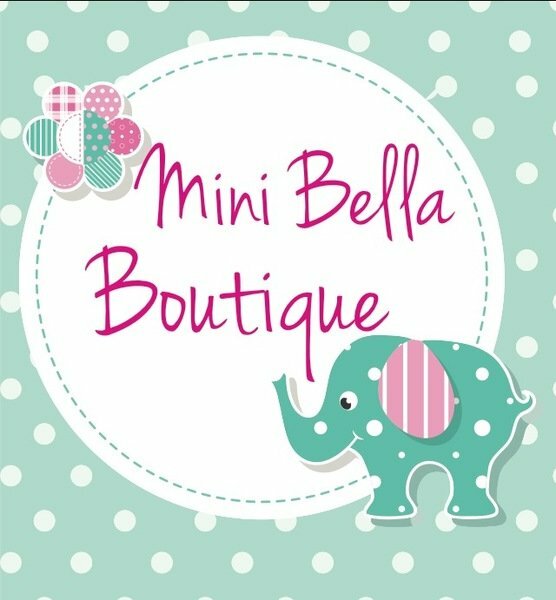 We invite you to explore the world of Raspberry Republic via Mini Bella Boutique.